The Commissioner for Environment and Sustainability, Reginald Okun, General Manager of the Edo State Waste Management Board, Aiyamenkue Akonofua and the Permanent Secretary in the ministry, Mrs. R. E. Obahiagbon, all have one thing in common. They have either been sacked or redeployed by the Edo State Governor, Godwin Obaseki. The governor, according to a statement signed by the Secretary to the State Government, Osarodion Ogie, urged the disengaged officials to hand over their duties to the most senior government officials with immediate effect. While thanking the affected appointees for their service and wishing them well in their future endeavours, he also directed them to hand over all government property in their possession to appropriate authorities. 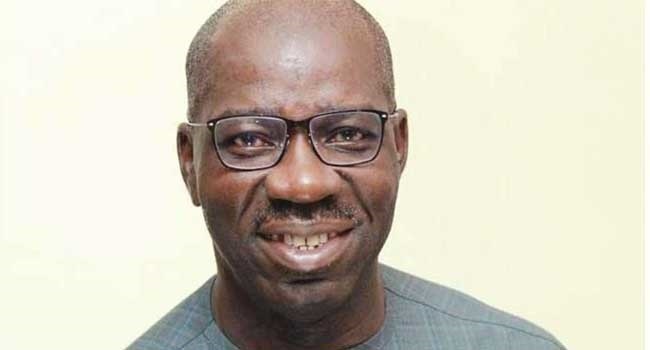 Although the statement did not give the reasons for Obaseki’s action, it was learnt it might not be unconnected with the protest by the street sweepers in Benin on Tuesday.